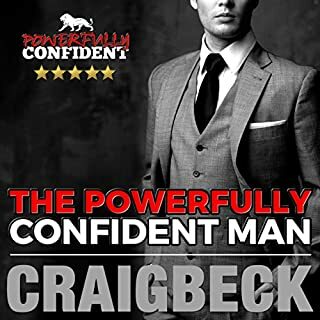 It will teach you success and problem-solving mindsets and skill sets that will enable you to overcome any obstacle, challenge, or setback. The secrets to health, vitality, and unlimited energy that keeps you free from common colds, flu, and illnesses so you can enjoy your life with exceptional mental clarity, focus, and efficiency. How the worlds banking, credit, monetary, and financial system really works so you can understand how government policy will affect your business, job, investments, and the economy so you can take advantage of the boom/bust cycle of the central banking system, protect your accumulated wealth and financially profit in any market conditions. Why am I qualified to help you overcome your challenges and reach your full potential? 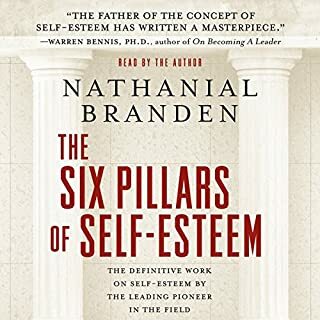 I've spent most of my life studying and applying the best lessons I've learned from self-help, philosophy, history, religion, politics, finance, business, marketing, entrepreneurship, leadership, health, exercise, and studying the most successful people in history. 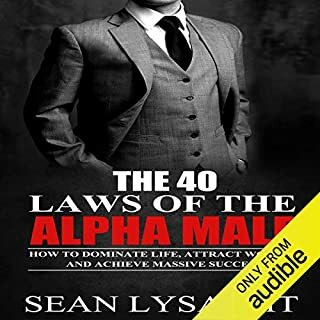 I share what I learned after hitting the wall and failing to graduate college so I could stop sabotaging my success and employ the superior fundamental principles of the science of high achievement that enabled me to get every job and career I went after upon graduation, started a mortgage and real estate company that netted a $60,000 profit in the first month of operation, and grew it from just an idea into seven companies grossing $8 million a year. I became a full-time life coach in 2006. This book is a gem Sir Corey Wayne, I tip my hat to you. This book has inspired me to write about my own story. Well Done Coach!! it's not appropriate to share the old news on this book. After 2019, it can be considered as an obsolete book. Dear Corey, nobody forces you to extend your book to more 17 hours by adding evident information. or maybe this book is written for a primary school. 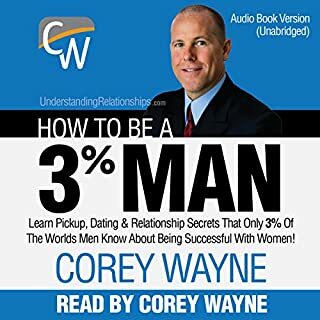 like Cory Wayne's voice and I love his first book, How to be a 3% Man. I gave it 5 stars. But this is terrible! His thoughts on politics and gun laws do nothing to motivate me or master myself. This book is all over the place. It's more like a biography on his life and then rants about politics and conspiracy theories. Repeats A LOT. 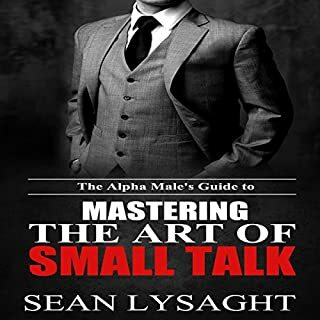 You can apply some of the things he did in his life you learn from this book to you, but it's nothing like his first book that is actually TEACHING you how to master relationships or in This case, yourself. 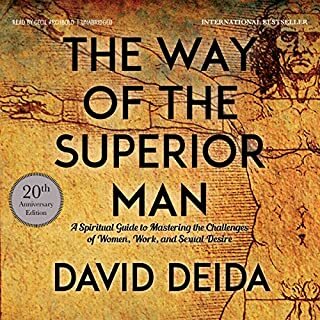 This book doesn't teach you anything really. no steps or guides or anything. disapponted, but the first book is amazing so I still love coach. This book just was really misleading. I thought it would be about how to master yourself with steps etc. Not just "here's my life story you might benefit from some of the things I did". Ok, Corey's videos in YouTube are awesome and helpful. 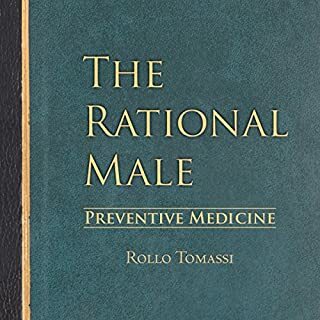 Also his other book is good and helpful. This book thought is just his biography, his political and various beliefs and opinions. Not recommended. 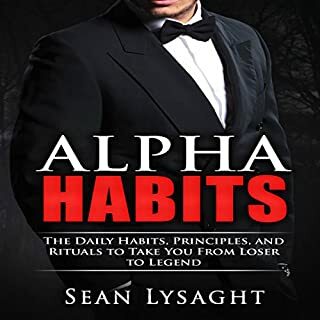 More of an autobiography than an action plan but you can always learn from someone else's story and some really good tips and strategies are included. There are some politically leaning recommendations and a full reprint of the Constitution and Bill of Rights which weren't particularly interesting to me. Maybe they might be to others. The book is not about what you expect! 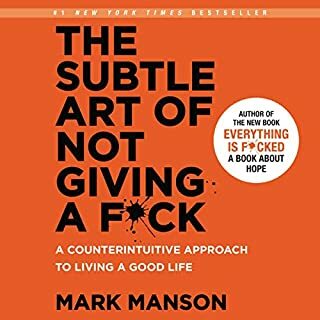 Has Mastering Yourself turned you off from other books in this genre? Who would you have cast as narrator instead of Corey Wayne? If you could play editor, what scene or scenes would you have cut from Mastering Yourself? I would cut out all of politics. It really has nothing to do with the book's theme. Unfortunately, there is very little left of what I expected in relation to the title of the book. 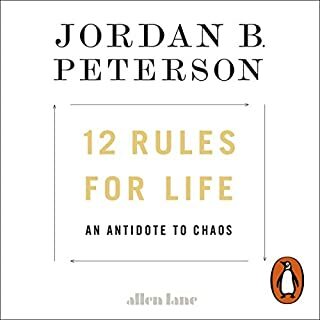 His 3% man book is GOOD... This is not!!! 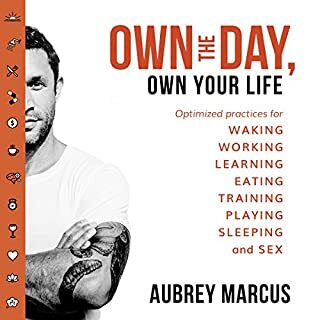 The book lacked a bit in structure, in my opinion, but I love Corey Wayne, so I enjoyed spending time learning about his mindset, his journey and the issues that are of capital importance to him. Greatness and Going For What You Want in Life , Don’t ask for Permission keep moving forward! Too much detail on Corey's construction jobs. Bad tone in general with Corey showing off way too much ($10M house, $2k juicer, rims on his pick up truck etc.). Got nothing much out of it. felt that there were other people's stories clubed together in to it which can be found else where as well, hence it's so long. 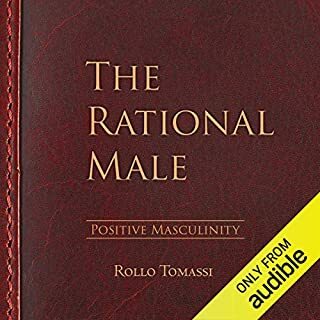 I liked the first book how to be a 3% Man. the first book is very effective. wish I could get a refund on this book. 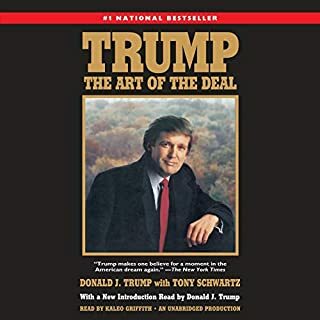 Cory I like your work in general but this book is terrible!It puts a whole new meaning on "watching paint dry".It is like getting stuck with the most boring person at a party. 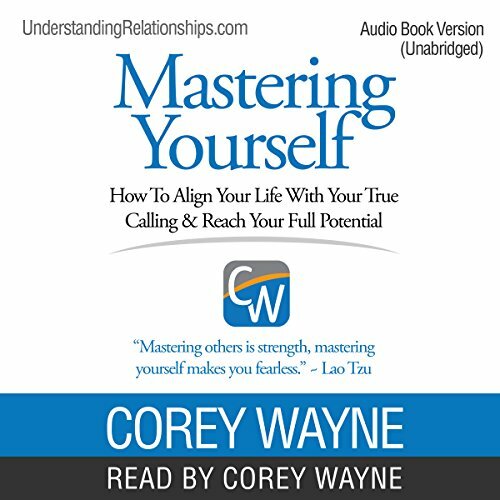 The content seems to be a story of Cory's life and some quotes "Mastering yourself,how to align your life with your true calling etc,I didn't find any of that sorry hours of wasted time listening to a boring story that is so badly narrated to be truly painful.Cory your a life coach not a narrator! Not as good as 3 percent Man, anyway Coach wayne is great so always worth checking his products out. 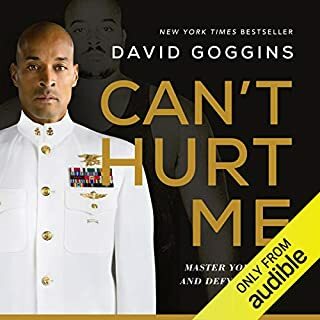 This book is not about Mastering at all, it is an extremely long, 14-hour painful collection of uncorrelated rambling. 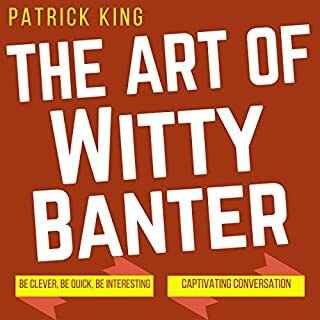 A 14-hours autobiography of a random guy??? FFS, the Autobiography of Benjamin Franklin is 6 hours! 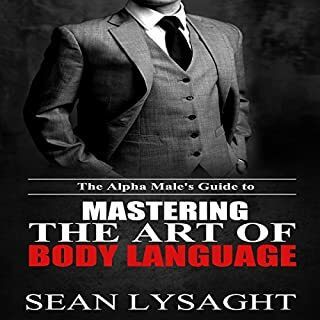 Seriously this book is a complete waste of time, if you want to read something about Mastering get a copy of Mastery by Robert Greene, save a few pounds and the most important, 14 hours of nonsense. I'm returning this book straight away! If you could sum up Mastering Yourself in three words, what would they be? I like what Corey says and his life adventure so far. He is a young late 40's person who comes across as someone who is a free thinker who backs his views up with strong and reasoned convictions. Some may not agree with all his views, but like anyone worth listening to that's a good thing, different views and freedom of reasoned thought based on life experience not just academia. Also, the end part has the American declaration of independence which is interesting as someone from the UK in my opinion. 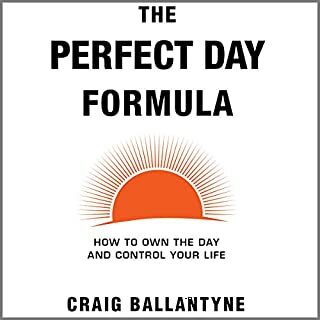 Definitely, this book has some great issues to think about and life experiences to be inspired from. Loads of information to help develop self reliance and improve personal life style. Books shows how important it is be who you are meant to be in spite of all the difficulties and challenges life throws at you.